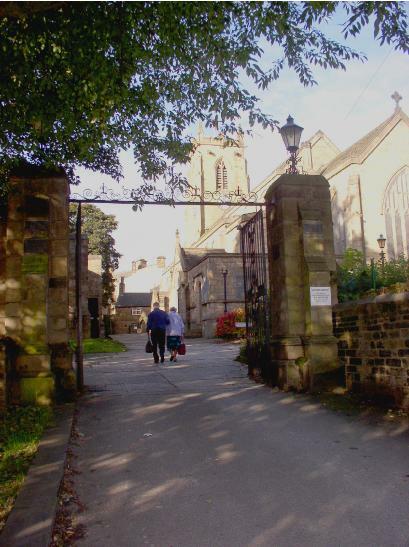 The Shared Church meet at the former Parish Church on appropriately named Church Green in the centre of Keighley. An adjacent car park is accessed from Worth Way, turning up by Morrisons Supermarket and then right at the top ‘T’ junction. Methodists are united with Anglicans in a joint ecumenical partnership.